Someone dared me I couldn’t recreate this giant 2013 hit using Drummer and Ultrabeat in Logic Pro X.
Download, unzip, open in Logic Pro X, and ENJOY! Be sure to read the project notes and check the different screensets. P.S. Check out my course: Making Beats with Drummer and Ultrabeat. 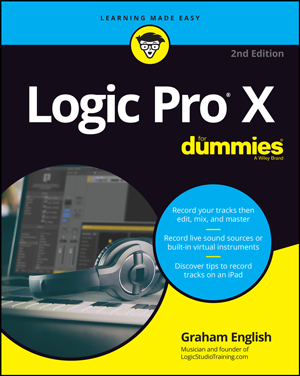 2 hours of video plus Logic Pro X templates. Get your groove on.